Laziness and cowardice or the inability to face with courage the difficulties of life is the reasons why man mostly remains immature. The normal trend of life is to hire a doctor to take care of the health, to have books to get an understanding of things, to have a spiritual advisor to help guide the spiritual well being; so that means that if you have the money to pay, you do not need to do any work, you can afford to buy anything without much effort. Yoga is a way of life that has been practiced from centuries by the gurus and yogis to stay away from all the bad influences in life and at same time are able to tame one’s body. It gives you the provision to take complete care of yourself without having to depend on someone else; it makes you active and gives you higher knowledge about the universe and its working. 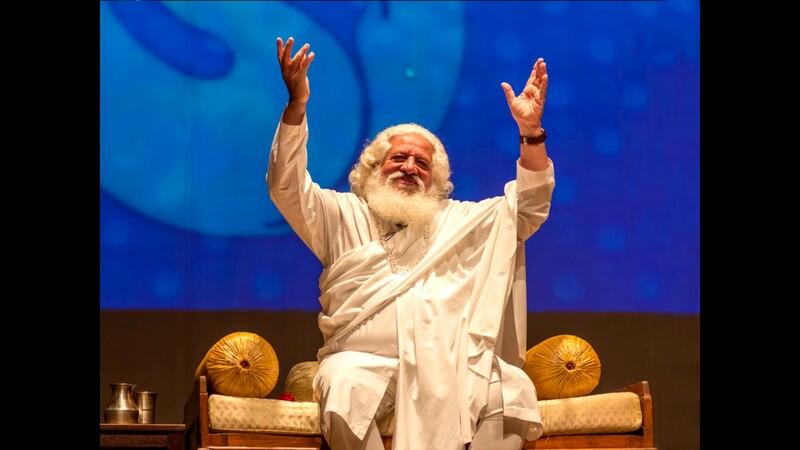 Yogiraj Gurunath Siddhant is a Himalayan Master from the Nath lineage of Yogis; he believes that enlightenment happens to the humble, pure of heart and the courageous. According to him whoever has the hunger and love for enlightenment is already on the path to enlightenment. But unfortunately, the scholars who are already in pursuit of enlightenment get so involved in the philosophical analysis of things that they stray from the their original intentions. He further says that it is not necessary that everyone would want enlightenment but one good reason why one could desire it is to stop living under a false ego that increases one’s misery and live in the true consciousness of bliss. Meditation is the best way to attain this enlightenment, this is the state of the mind when everything is still and calm, when all worries and anxieties, in fact at times the entire physical being is left behind, and one enters the zone of complete silence. This is the time you could come in contact with your real inner being, and you realize that your soul is the more important aspect of life and the body is merely a temporary container of this immortal entity. Yoga or ‘yog’ as it is called in India is a state of super conscious ecstasy, the place that each individual actually wants to reach but is sadly unaware of.